Meeting our customers is essential to us. What better occasion than, not one, but two big exhibitions where we can know each other more? 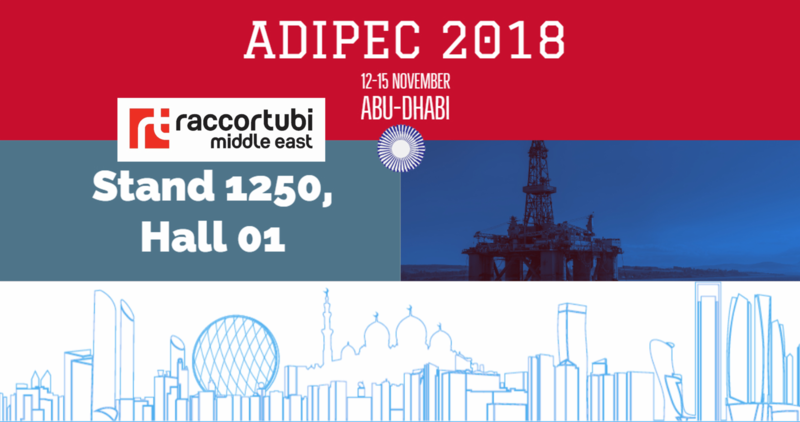 Raccortubi Middle East will be exhibiting at ADIPEC, from 12th to 15th November (Abu-Dhabi, UAE). All you need to remember is: stand 1250, hall 01. 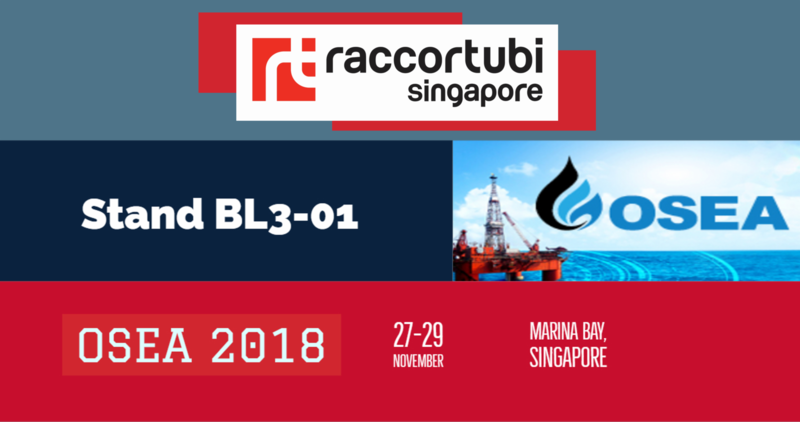 Raccortubi Singapore is exhibiting at OSEA, from 27th to 29th November. Do make sure to visit our stand BL3-01! Keep the pace with the latest news from our Group, by checking our Exhibitions calendar in the media section!